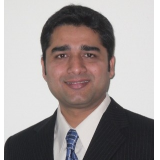 Hemnandan Patil is a certified Lean Six Sigma Black Belt & is an engineer by profession He is an alumni of Wichita State University, Kansas. He has been working with different multinational corporations & collaborating with professionals for last 12 years. Your home is your own little world. It has all elements of happiness, challenges, uncertainty, & the list continues. Major household activities like buying a house, car, managing home financials, kid's school & college, & other routine stuff demands a lot from you. A lot of businesses have gone Lean Six Sigma way to be the best in what they do. Now it’s turn of your household! 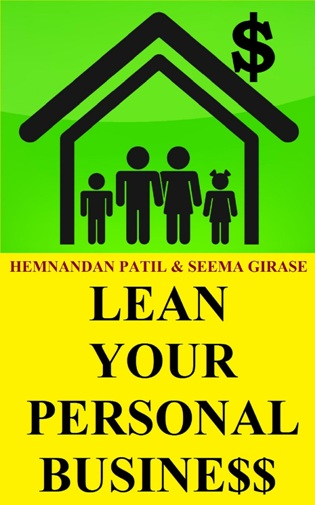 This book is the first of its kind; it introduces a novel way of using Lean Six Sigma in a household. You will be able to save time, money, & most importantly avoid headache while managing routine challenges.